New product line includes a range of lighting products from Whelen® and Star Headlight & Lantern Co. Product line expansion continues at US Cargo Control, with Automotive Lighting the newest category now available to customers. 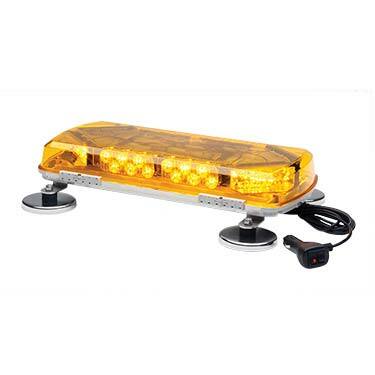 The category features a range of light styles and sizes, including LED Beacon Lights, Light Bars, LED Warning Lights, and Lighting Accessories, all available for order online or via phone. 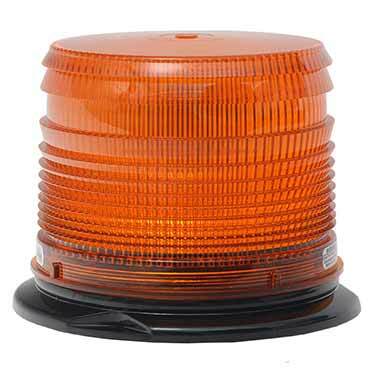 All products are from industry-leaders Whelen and Star Headlight & Lantern Co. The Iowa-based company is in the middle of a concerted effort to add a wide range of products that appeal to its growing customer base. Recent additions over the past year include Guy Wire & Hardware, Shackles, Netting, Lifting Beams, Spreader Bars, and a full selection of Chain and Binder packages. Category Manager Matt Mitchell said the new additions always result from customer feedback received via the company’s sales team. The lighting category currently includes more than 40 products, with additional items expected to be added this year. Mitchell says the next line of product updates will be within the company’s growing moving supplies division, with several new moving blankets, packing tape, hand truck replacement parts, and more. Products from US Cargo Control can be purchased online at USCargoControl.com or by calling the company's sales team toll free at 866-444-9990. US Cargo Control is a leader in the cargo control industry, specializing in lifting slings, cargo control, rigging equipment and moving supplies. Focused on offering quality products, timely delivery, and an excellent customer experience, customers can purchase products on the company’s website, USCargoControl.com or by phone.